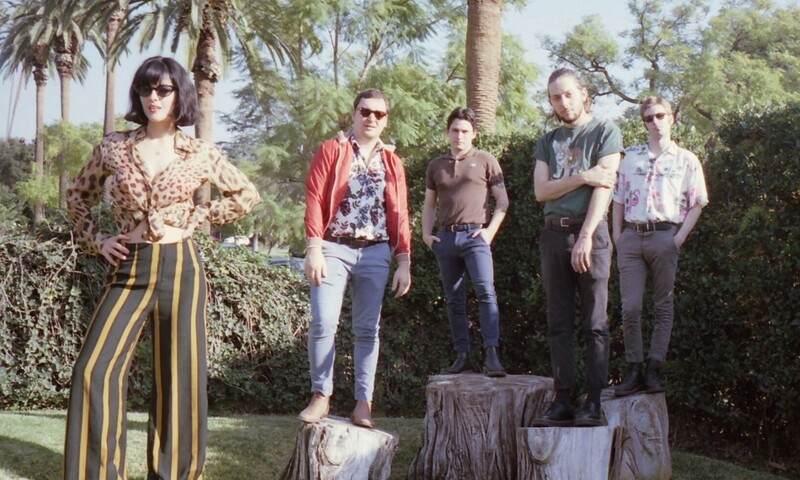 Rising Latin band, The Marías, have shared with TIDAL a collection of their current favorites. 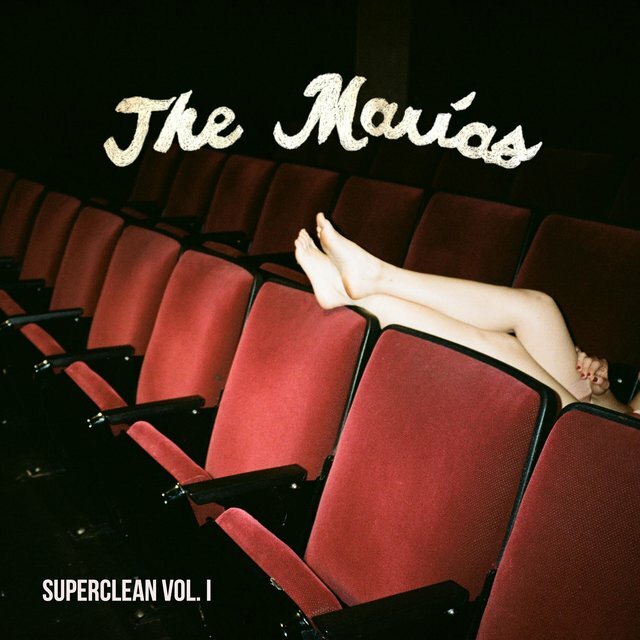 The band will be appearing at Coachella, and we anticipate the arrival of their next EP, Superclean, Vol. II, set to arrive in the summer. It’s soothing, yet funky, and Emma’s voice transports you into a dream state. A minimal dance tune that you can get down to. A song that will live through decades and speaks to all genders, with an outro that’ll make you lose your balance. Psychedelic trip through the Brazilian Amazon rainforest. She’s the ultimate QUEEN. There were so many by Badu that we could’ve chosen, but this one is one of our favorites at the moment. Jazzy, driven by synths and keys, with an unexpected dreamy guitar solo. Listen to this one alone, with headphones, while walking through the snow. We first heard about Buscabulla because one of our friends heard it on the radio and thought it was us. A huge compliment, for sure. We’ll be playing a show very soon with this fellow Puerto Rican duo. Introduced to us a few months ago, we were instantly hooked. Produced by Cuco himself, it’s raw, dreamy and nostalgic. Seamlessly dances between English and Spanish. An epic tune of luscious melodies and a beautifully executed outro jam.